Eris Morn, the new vendor in the tower, has a few quests that you’ll need to complete before accessing the new Strike. This article will go over those quests, as well as show off the new Dead Ghost locations. While you make your way through the new quests from Eris, you’ll have the opportunity to pick up new Dead Ghosts. These will allow you to acquire a few of the new Grimoire cards, however, you can read them (and others) in this article. For anyone who’s already seen this article that we published 2 weeks ago, you’re already informed and knew what she was bringing. 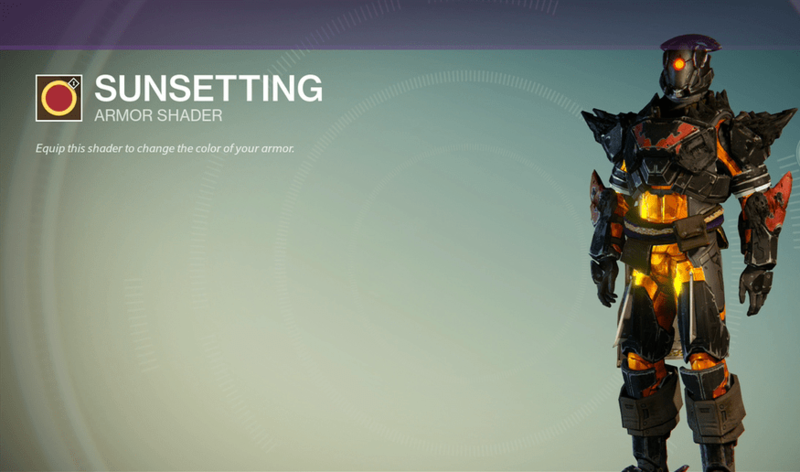 Eris has a few quests that you’ll need to accomplish before being able to defeat Omnigul in The Will of Crota Strike. You should be able to knock these out by yourself without too much issue, and can run past many of the enemies you don’t feel like killing. Face the Fist of Crota leading the Spawn on Earth. Shortly after meeting Eris in the Tower for the first time, she offers you a quest to eliminate the Fist of Crota on Earth. Accept, and you will start off witnessing a fight between the Fallen of the House of Devils and some Hive. It’s here that you can catch a glimpse of Omnigul, a Hive Wizard that seeks to take control of or destroy Rasputin, at least based on Eris’ intelligence gathering. Rather than attack you, she summons Thrall through rifts, similar to those that Hive Tombships use to move through space and time. Eventually, you will encounter a few Acolytes praying at a similar rift, whereupon they will summon a Blade of Crota. For those who have not had the chance to run into one on Patrol, a Blade is a Knight who wields a sword which can be obtained and used by the player for a brief amount of time. Aside from the destructive potential of the sword, it can be used to complete bounties that require melee kills. Shortly thereafter, you’ll make their way into The Grottos, an area that previously was merely a side path and hiding spot for the Sepiks Prime strike. Inside these caves, you will meet the Fist of Crota, a powerful Knight who wields a sword. Here you will get a taste of the new PvE mechanics with “A Dark Burden” – a debuff that disables the ability to jump. This makes the Fist much more deadly, especially considering the additional enemies that will try and attack you as well. Find Rasputin’s bunker. Defend it against the Hive attack. Following the demise of the Fist of Crota, Eris informs you that Rasputin, the last Warmind, is in danger and that he must be protected from the Hive. 3 Dead Ghosts can be found here. After traveling to the Forgotten Shore and entering the bunker that houses Rasputin, there is a walkway where you will encounter many of the usual Hive enemies, though it is predominately Thrall. Before turning left to visit Rasputin, continue forward on the walkway, hugging the right. Next, you’ll enter a circular room with a giant computer tower in the center (Dead Ghost on the very top) and a small platform opposite of where you first entered the room. To obtain the Ghost on top of the tower, jump on top of one of the smaller computer towers on the floor and hop onto the large bundle of wires. Stepping on the platform next to the small computer panel will start the Hive assault, so prior to that, look underneath the platform for another Dead Ghost. Once the Hive attack in force, following another brief encounter with Omnigul, some new versions of the normal Wizards appear. These Wizards are called the Waker’s of Crota, and appear as black Wizards similar to Omnigul and are functionally similar to normal, Wizard Majors. However, they will summon Vestiges, giant green circles on the floor that will drain almost all your shields the moment you step on them. Kill each Waker as quick as you can, and watch your step. You’ll want to find some good cover for this fight, as it can get hectic pretty quickly. After vanquishing 3 waves (also a great place to get 25 Wizard and Knight kills to unlock The Will of Crota), a special Ogre called the Might of Crota will appear. The Might of Crota is the easiest part of the entire quest, and can simply be taken out with your sniper rifle; critical shots will stun him each time. Go to the Temple of Crota and destroy Crota’s soul. After informing Eris of your success in defending Rasputin, you are tasked to venture to the Moon to destroy the very soul of Crota. After traveling to the Temple of Crota, you will have to fight your way into the Chamber of Night, encountering at least 3 Shriekers and an unusually large number of Cursed Thrall. Inside the Chamber of Night, 3 Dead Ghosts can be found relatively close to each other. Shortly after entering the Chamber of Night itself, your Ghost will appear to light the way. Once your Ghost disappears, there is a large room where Acolytes and Knights attempt to stop you, along with the occasional Vestige placed on the floor. From where you enter the room, hug the left until you encounter an alternate path of stairs leading up. Halfway up these stairs is a dead Ghost, nestled atop a mound. Once you enter the next large room, filled with Acolytes and Thrall, there is a large rock to the right where you can jump on top of to obtain another Dead Ghost. After clearing the room of Acolytes and Thrall, make your way into a hallway. At the beginning of the hallway, there is a giant black diamond statue; you can jump on top of this to find another Dead Ghost. If you find yourself fighting an Ogre, you have gone too far, and are at the second diamond. 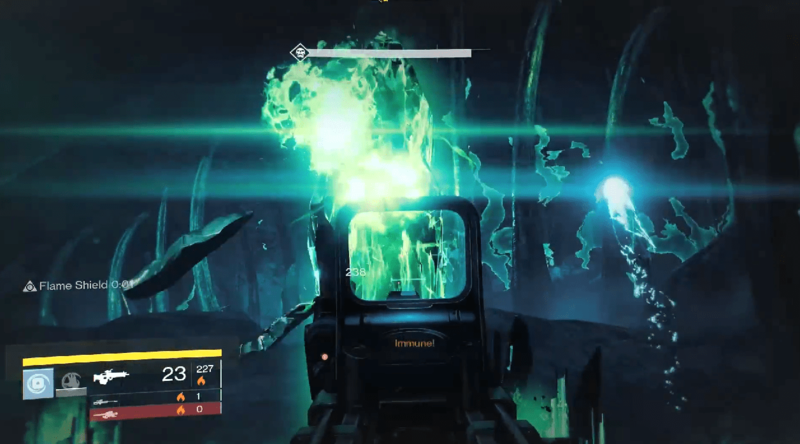 Once the Ogre is vanquished, prepare to face the very soul of Crota. Inside the cavern ahead, there are 4 Knights with swords, 2 of which are majors. While it may seem like a good idea to stand at the doorway and shoot them, a Vestige will spawn along with a Knight with an arc shield and Boomer right behind you. Thus you are forced to fight at a somewhat close range. Once the Knights are dead, there are 4 Wakers of Crota. While you can attack and kill 2 without disturbing the rest, eventually they will break out of their ritual and attack. Take your time and just snipe the first 2. Now the Soul of Crota will attack. While initially rather unimpressive, it’ll eventually bombard you with green balls of energy that increase in velocity and rate of fire as his health dwindles. The best option here may be to hide behind the rock on the left, but be warned that Thrall will spawn and rush the position. Fianlly, return to Eris once more for your reward, Murmur, a Legendary fusion rifle that can switch between Arc and Solar damage on demand – which also changes its stats. You may remember that we predicted you were actually going to have to use the rare version of Murmur before acquiring the Legendary version. Bungie obviously decided to streamline this process, and just immediately give you the Legendary version. They may have done this to simplify things, and to make the questline feel more rewarding. Of course you’ll still need the Runed Core to upgrade it fully though. 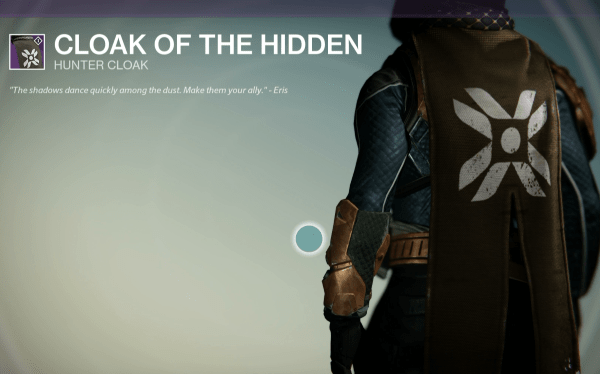 Defeat Hive Knights and Wizards, then bring proof of their demise to Eris. Eris tasks you to kill 25 Knights/Wizards, of any difficulty. You can mix it up however you’d like, as long as you defeat at least 25. The Siege of the Warmind is one of the best missions to complete this bounty on, and it will probably only take you a few minutes to get this done. Lastly, the final 3 quest bounties. Check out the Nightfall video above to see where these are exactly. 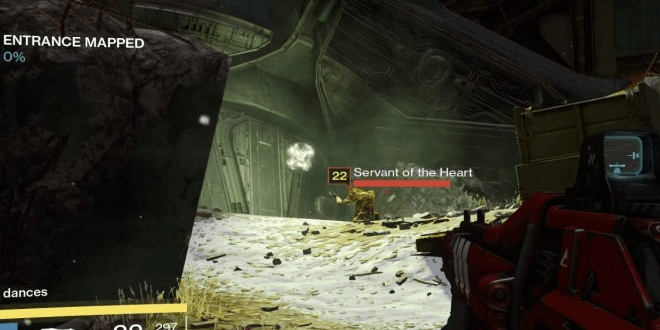 Heart of Crota – Patrol the Refinery in Cosmodrome. Defeat the Servant of the Heart to lure out its master. After loading into Patrol on Earn, head to the Rocketyard, and then go through the large entrance at the back-left corner of the Rocketyard. 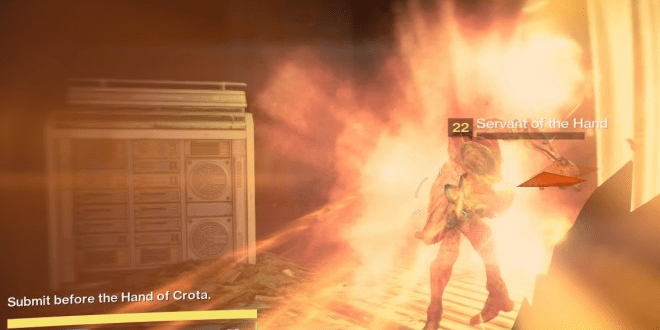 Eventually you’ll find a a kneeling Acolyte in the Refinery, which after killing, will spawn a large group of Hive and the Heart of Crota Wizard. 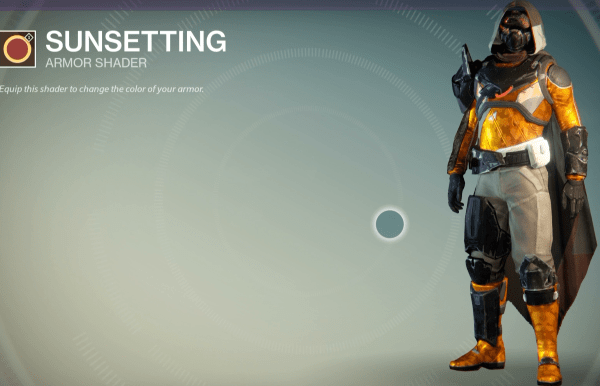 Hand of Crota – Patrol the Lunar Complex in Cosmodrome. Seek out the Servant of the Hand to lure out its master. Go back to orbit, then return to Earth Patrol. Head towards the Mothyards to the Lunar Complex. You’ll approach a dark room with idle Hive, with one specific Thrall in the back-right corner that needs to be killed. 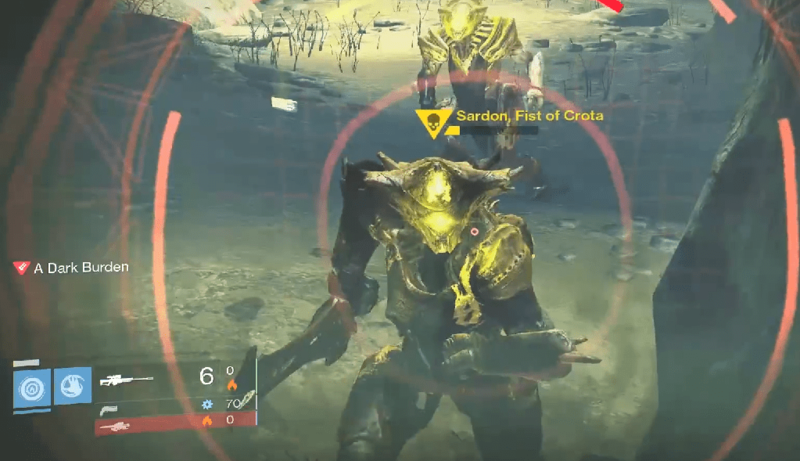 Again, many Hive with spawn after this kill, including the Hand of Crota Knight. 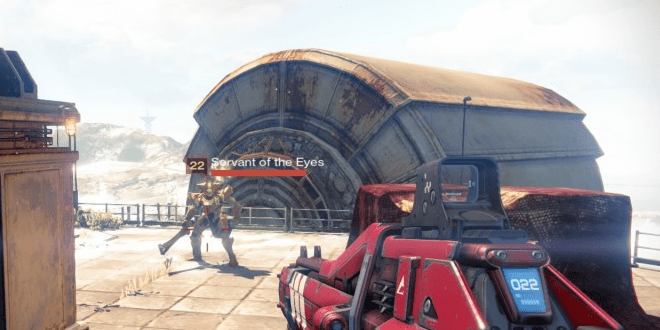 Eyes of Crota – Patrol the Terrestrial Complex in the Cosmodrome. Steal the Servant’s treasure and lure out his masters. Simply make your way through the Lunar Complex where, and make your way to the Skywatch. You’ll want to travel through the building in the distance until you reach the Terrestrial Complex. Remember defending the machine in The Last Array mission? The Acolyte you need to kill by the treasure is in the same area as that story mission. 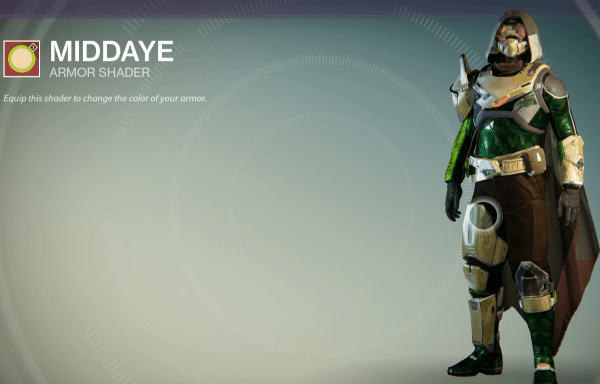 Once you steal the treasure, the Eyes of Crota will spawn – kill them with prejudice. You’ll now be able to access the new Strike, The Will of Crota, which happens to be the weekly. 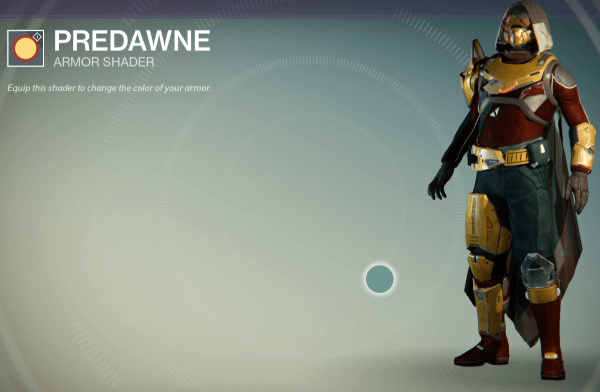 You can watch our video guide to the Nightfall at the top of this article.